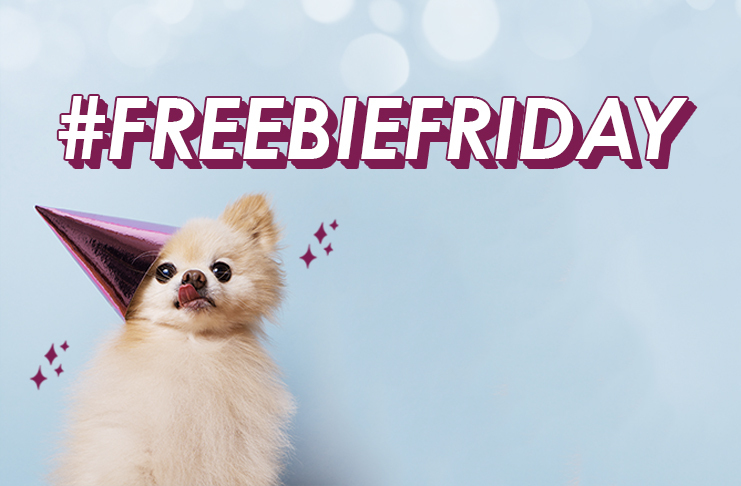 Every week, keep your eyes peeled for our FreebieFriday competitions on Twitter. Read our Terms and Conditions. 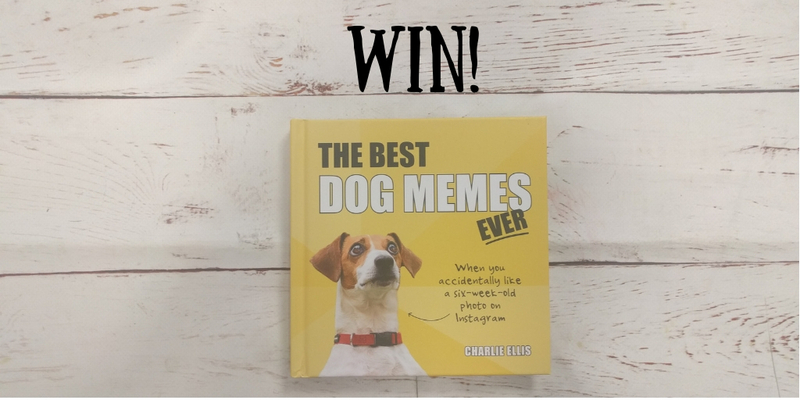 RT & Follow to win a copy of The Best Dog Memes Ever by Charlie Ellis! For life’s every twist and turn, there’s a meme to capture the feeling! UK only. How to enter: Head to our Twitter account. 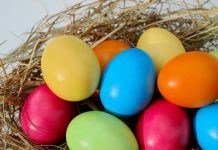 Follow us and RT our competition post.